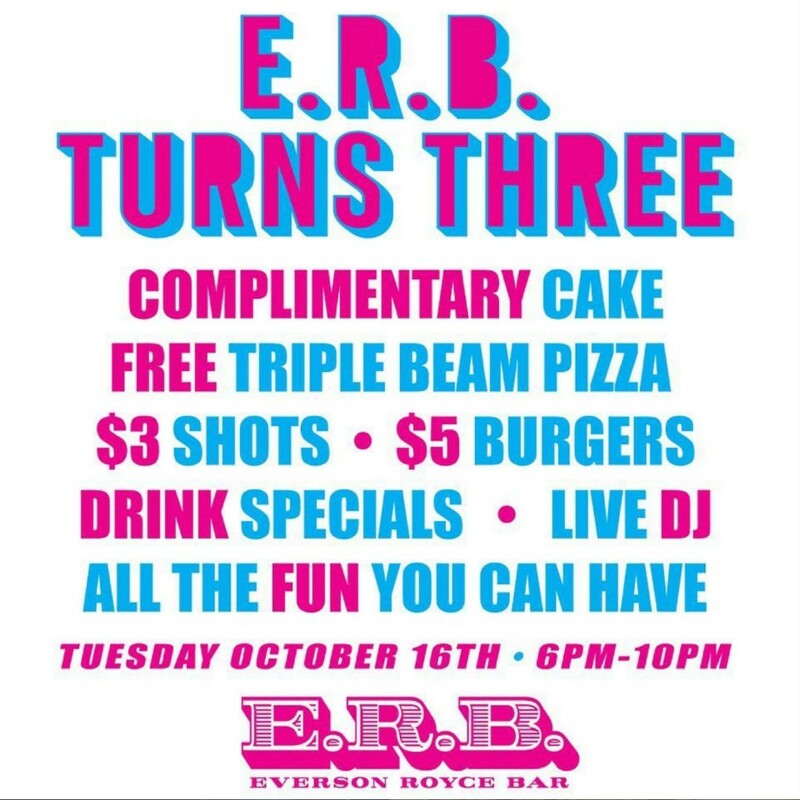 we celebrate the bars 3rd birthday with FREE @triplebeampizza , FREE cake, $3 shots, $5 burgers, DJ Rani de Leon, + the Dodger Game. © 2019 Rani de Leon. All images are copyrighted by their respective authors.